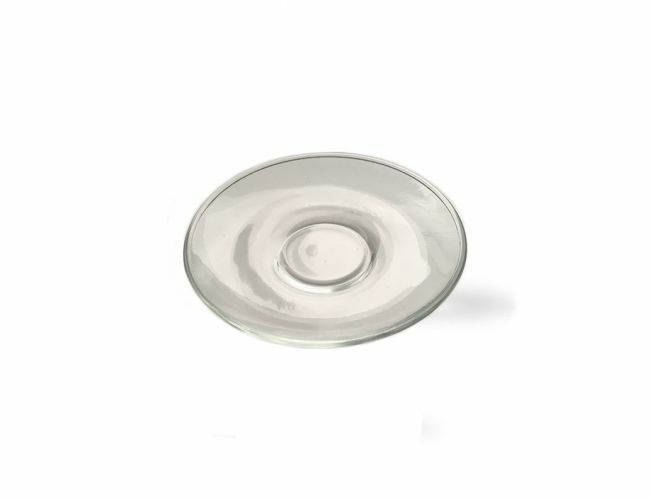 A functional saucer for your coffee glass from Julius Meinl, featuring the coffee boy logo. A contemporary way to enjoy your Cafe Latte. Suitable for cold and hot drinks and perfect to show off your coffee layering skills. Pour foamed milk into a tall glass (2/3 full) and wait until the foam settles. Slowly pour a freshly brewed espresso onto the milk. Watch the 3 layers appear. Hot milk - tasteful coffee - fine milk froth. Enjoy your homemade Cafe Latte Macchiato.